UK retail sales dive 1.5% in December as consumers slow spending following Black Friday bonanza. “Consumers continue to move Christmas purchases earlier with higher spending in November and lower spending in December than seen in previous years,” Rhian Murphy, a senior ONS statistician said. The longer term trend in the retail sector is also worrying, with annual growth of 1.9%, the lowest seen since 2013. 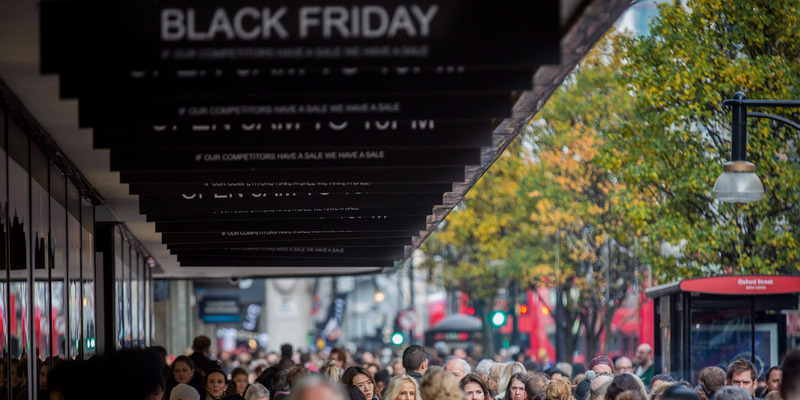 LONDON — UK retail sales plunged in December, as shoppers pulled back from spending after the excesses of Black Friday, data from the Office for National Statistics released on Friday showed.